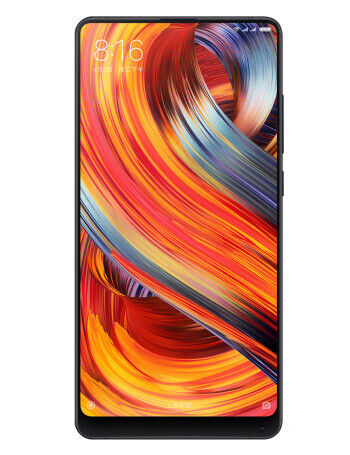 Xiaomi Mi Mix 2 is Xiaomi's follow up to the futuristic Mi Mix bezelless, limited edition phone. 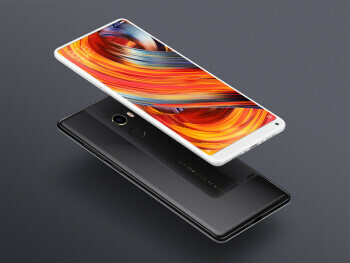 Its standout feature is its design - a highly scratch-resistant ceramic body houses a 6-inch displa that nearly fills the entire front side. Specs like the Snapdragon 835 SoC and the plentiful memory cement this phone in the high-end category. 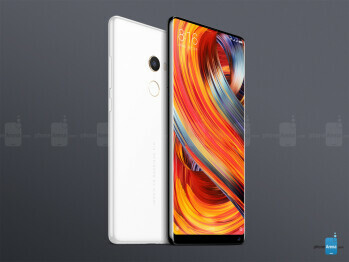 A standard 12MP camera is at the back, along with a fingerprint scanner, while a selfie shooter is positioned at an odd position - below the display. 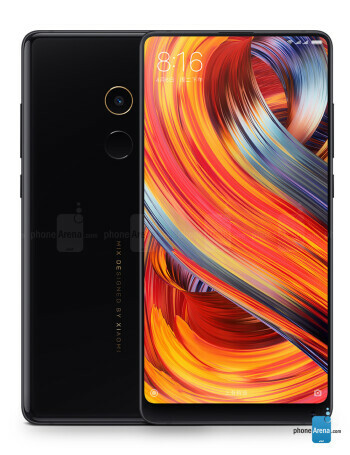 Xiaomi comes to Western Europe for the first time with the Mi A1 and Mi Mix 2; U.S. market soon?